The European Parliament’s vice-presidents this week blocked an attempt to ensure more transparency over MEPs’ expenses, Greens MEP Sven Giegold said. On July 2, the EP’s vice-presidents narrowly rejected proposals to require MEPs to keep receipts and to employ professional paying agents to check their general expenditure allowance and return unused funds. This allowance is intended to fund office management costs, telephone and postal charges, as well as the operation and maintenance of equipment. In 2018, this allowance stood at just over €4,400 per month. A collaboration which the Times of Malta formed part of last year found at least 41 MEPs who pay rent to national political parties or even to their own personal account. Investigations by media partners in all 28 member states found that in 249 cases MEPs either said they have no offices, refused to reveal their addresses, or the locations could not otherwise be tracked. Mr Giegold said attempts to re-open the working group were rejected this week following complaints that a July decision against the reform had not followed the necessary procedures. 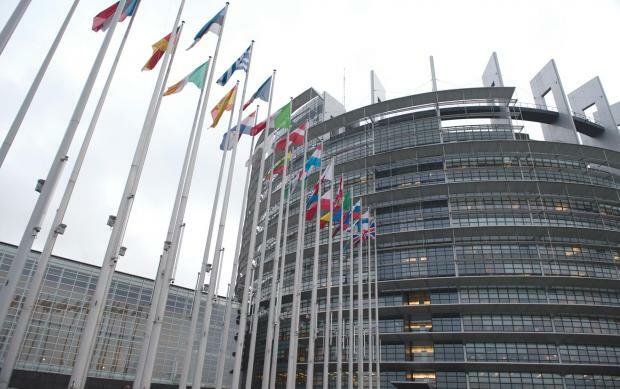 Mr Giegold said he and fellow Green MEP Max Andersson had submitted amendments to the European Parliament’s rules of procedures that propose to oblige MEPs to be more transparent about their expenses. The amendment by the Greens are foreseen to be discussed in the Constitutional Affairs Committee in an extraordinary meeting on October 1 in Strasbourg. Mr Giegold said the apparent lack of transparency of the general expenditure allowance weakened the reputation of the European Parliament. He said if the European Parliament’s president and vice-presidents continued to obstruct the implementation of the plenary’s call for transparency, the plenary had to seize the initiative and write transparency rules on MEP expenses directly into the Parliament’s rules of procedure.